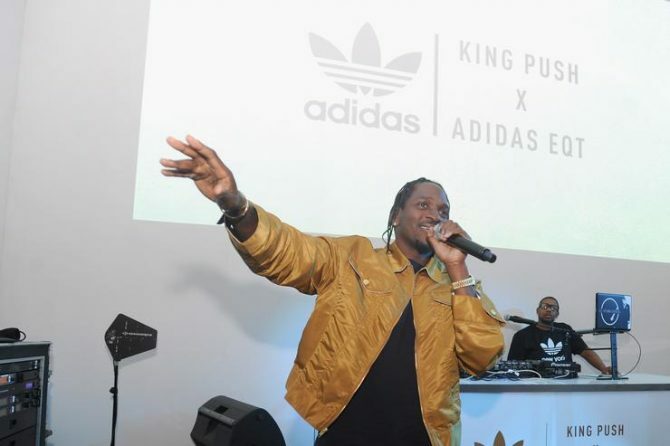 Following a massive 2018, Pusha T is looking to expand his brand by moving into fashion and, as of Friday, February 8th, the NYC native has signed a deal with Adidas. According to sources the partnership is a multi-year extension worth “millions of dollars” after Push and the sportswear giant began working jointly in 2012, coming together for various collaborations over the years. The G.O.O.D. Music president will further his work with the already highly popular EQT series, where he will have more creative freedom with the model going forward. The Grammy-nominated rapper also plans to produce Adidas products in conjunction with his recordings. Adidas furthers its stride as the official footwear of G.O.O.D. Music, with Kanye West already serving as a face for the Three Stripes brand via his own Yeezy line. 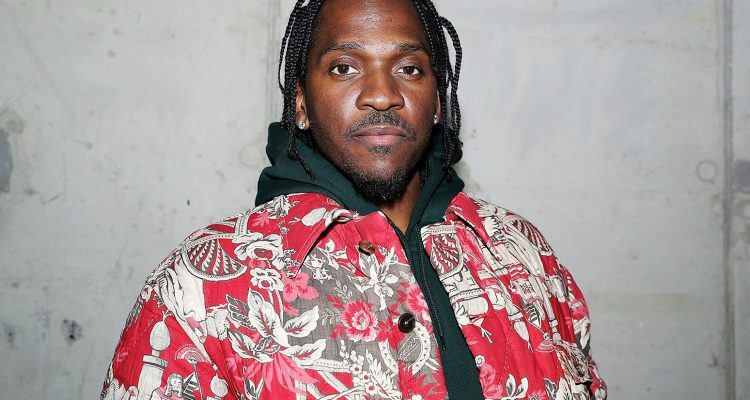 Stay tuned for more news pertaining to Pusha T’s upcoming clothing collaborations.